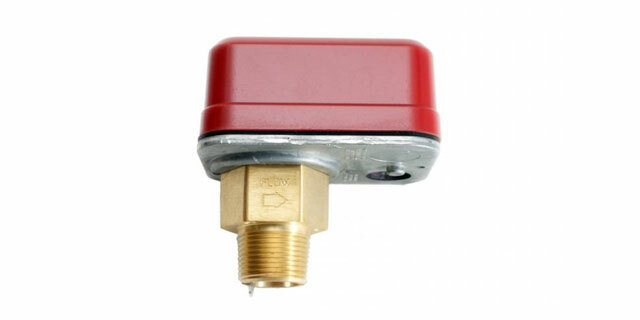 most out of your fire protection systems. We are ready to help with your application. Request a quote. 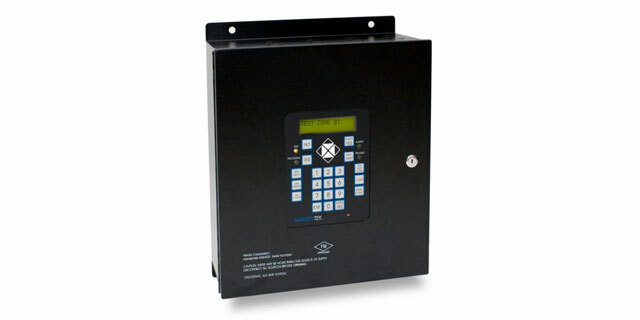 Hansentek offers single zone and expandable multi-zone control panels for its detectors. 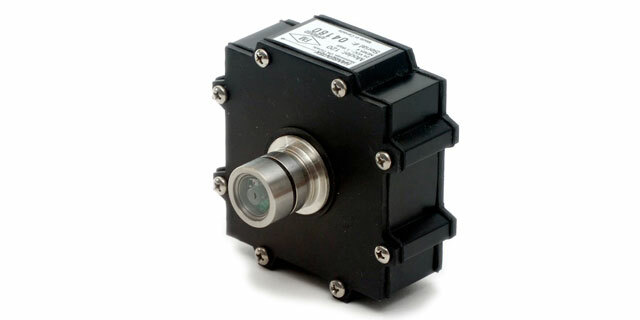 Hansentek offers a series of high speed, ultra-sensitive optical radiant energy sensors. 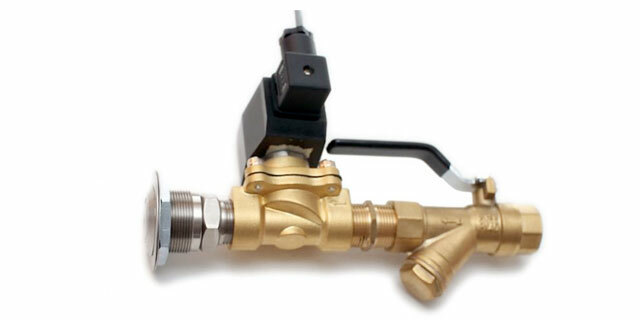 Spray assembly options to meet the needs of your application. Different accessories for added protection. Abort Dampers for diverting potential smoke and flames to atmosphere. 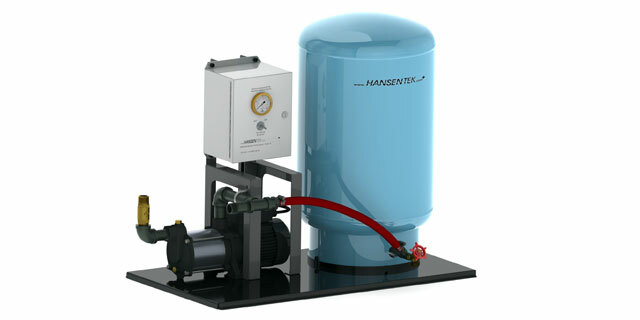 Booster Pump Systems can be used if the proper water supply is not available. 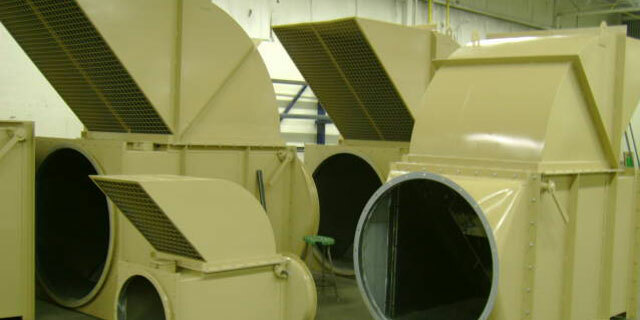 We are a manufacturer that provides fire protection solutions for industrial applications. If you want to contact us about any issue please call 905-607-5780 or send us an e-mail. If you would like to submit a proposal for consideration simply request a quote.